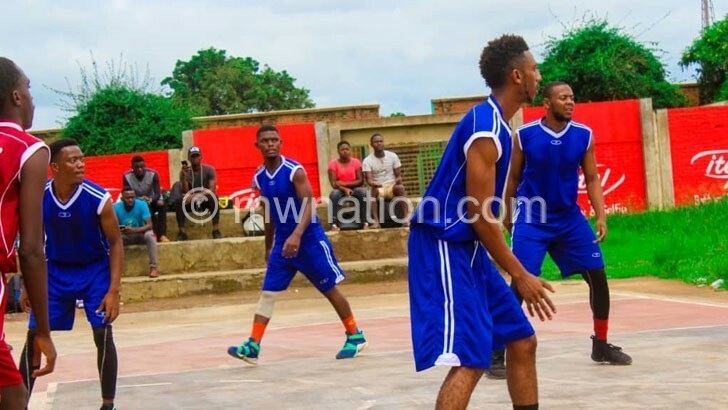 Men’s champions Malawi College of Accountancy (MCA)-Lilongwe campus on Saturday extended their unbeaten run in the Central Zone Mo626Ice College Basketball when they thumped Daeyang 102-27 at Civo Court in Lilongwe. The champions are also set to be awarded points for their other fixture against University of Lilongwe who did not show up. 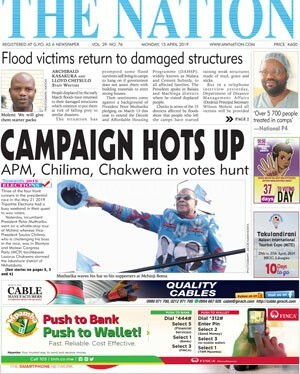 It was MCA’s sixth successive win in their quest to retain the National Bank of Malawi (NBM) plc-sponsored showpiece. The win means that the champions have overtaken Bunda who lost to Magu 59-57 at the same venue. This was Bunda’s second loss. In the ladies’ category, Magu beat Bunda Olivetette 57-40. In the North, Mzuzu University (Mzuni) beat University of Livingstonia (Unilia) 56-44. Mzuni captain Ntchindi Munthali described it as a tight contest. “Honestly speaking, it was a tough game and we put in all our efforts to carry the day. Our friends were well-prepared, but we wanted it more,” he said. In ladies category, Unilia beat Mzuni twice 42-19 and 18-9. In the Southern Zone, MCA-Blantyre Campus men beat College of Medicine (CoM) 73-66, but CoM’s ladies made up for their brothers’ loss with a 33-16 triumph.